As the Canadian Radio-Television and Telecommunications Commission (CRTC) wraps up the public phase of its review of the three-year-old Wireless Code of Conduct, consumers’ rights groups are arguing that while the Code has been successful in some ways, changes need to be made for it to accomplish all its goals in the rapidly evolving wireless market in Canada. For one thing, data use has affected the market in a big way and rights groups say that the code, written in 2013, is not designed to respond to this trend. In 2011, 13 million Canadians subscribed to a mobile plan which included mobile data. Now, that number has nearly doubled, rising to 22 million Canadians using data on their phones, according to the CRTC. Data has also become the number one reason why 21 per cent of mobile users in Canada experience bill shock. Reducing bill shock is one of the key goals of the Code. A new type of mobile plan has grown increasingly popular in Canada. Called a “Share Everything” or a “Family” plan by carriers, the plans allow one account to provide service to multiple devices, with each device on the account sharing a bucket of data, voice and text allotments every month. If even one device user goes over the account’s monthly limit on a service, they can quickly incur substantial overage fees. The Code introduced a cap on these fees of either $50 or $100, depending on the contract, but it does not specify how those caps apply to accounts with multiple devices. With the shared plans, it is sometimes unclear as to who may authorize continued use after reaching an overage cap and how the cap applies to accounts with multiple devices. This is leading to some instances where, for example, a child has given permission to continue using data after service being suspended, with the result that the account holder experiences a large and unexpected overage fee. During the public hearings, which ran from Feb. 6 to 9 in Gatineau, a coalition of consumers’ rights groups told CRTC Chairman Jean-Pierre Blais that the Code needs to address this issue and offered up a solution. “The data suspension caps should apply per subscriber account, not per device activated on the account and once data usage is suspended by the cap, consent must be obtained from the account holder, not from individual device holders (before the suspension is lifted),” said Alysia Lau, legal counsel for the Public Interest Advocacy Centre. 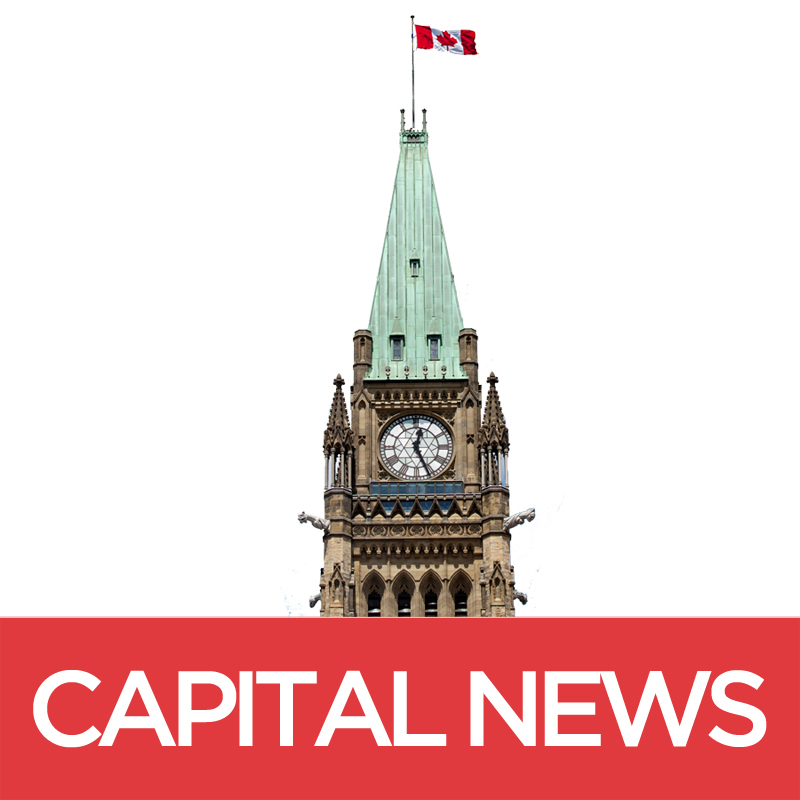 Middleton says the issue of data overage caps and fees is especially important in the Canadian wireless market as it is an indicator of a much greater issue: the lack of competition in the Canadian wireless market. Rights groups suggested in the hearings that the CRTC might improve the competitiveness of the market by mandating that the Critical Information Summary (CIS) be made available to customers before the contract is signed. Currently, the Code mandates that the CIS be easy to read, succinct and outline the key terms and conditions of the contract, any options selected by the customer and all costs involved in the contract. The Code does not specify when the CIS must be provided to customers and Klass says that carriers are currently reluctant to provide the document before a contract is signed. “We think it would be very useful for consumers to have an option, before they agree to something, to have a very simple document that outlines the key components of the plan and how much it costs,” says Middleton. Both Klass and Middleton agree that the Code has been good for the wireless market in Canada in its first three years, but Middleton notes that it has resulted in some interesting side effects. Despite the need for some changes to the Code, complaints about wireless services are on a downward trend since it was introduced. Complaints have dropped 35 per cent since 2014 and reports of bill shock have declined by 7 per cent over the period. Of the reported cases of bill shock, 64 per cent incurred overage fees of less than $100. Justin is a fourth year student at the Carleton University School of Journalism and Communication. He is an avid photographer and videographer who loves covering tech, global and community news.